The phone heats a lot and freezes when hot. 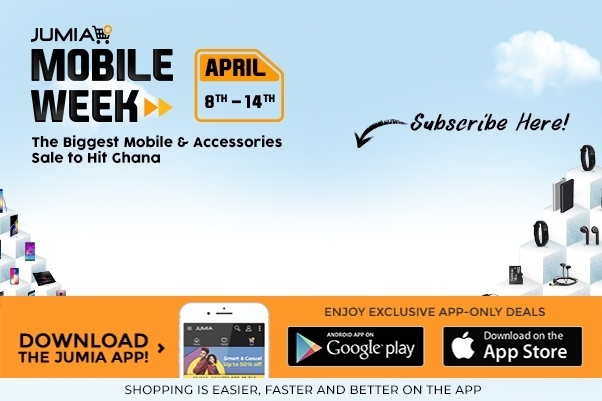 Buy Mione 2 with 64GB HDD, 4GB RAM online from Jumia Ghana at the best price. 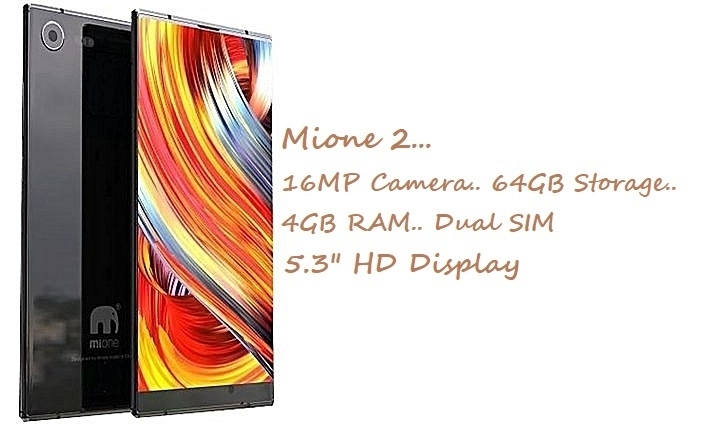 Get this Mione 2 that runs on Android OS and is powered by a 2850mAh battery and 1.5 GHz quad-core Cortex-A53 processor. It comes equipped with a great 16MP rear camera and 8 MP front camera. It has a 4GB RAM and 64GB of internal storage to store all your files on your phone. It is a great purchase with good features.